Our customer focus and capability to quickly develop new products , mean that we can provide niche solutions to meet the unique needs of our customers. A roll product was upgraded to have a removable core that enables it to be used as a centrefeed roll, at the request of one of our customers. Plastic wrapping was removed from the exterior of individual rolls at the request of a customer, reducing both waste and resources consumed to produce. 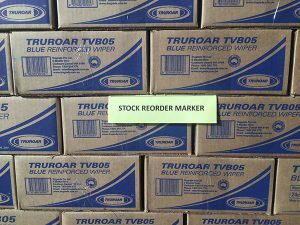 Using Lean Manufacturing visual management best practises, stock reorder markers tailored to specific needs were added for another client. 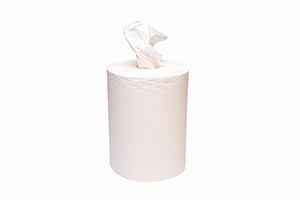 Work Station Dispensers were modified and New Product line were developed at the request of another customer with Product contamination concerns.